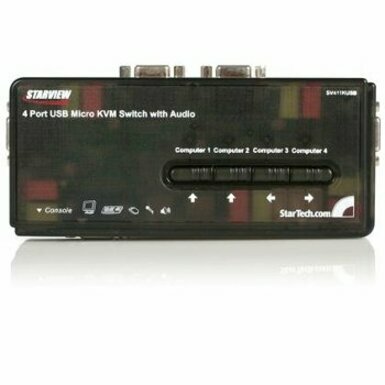 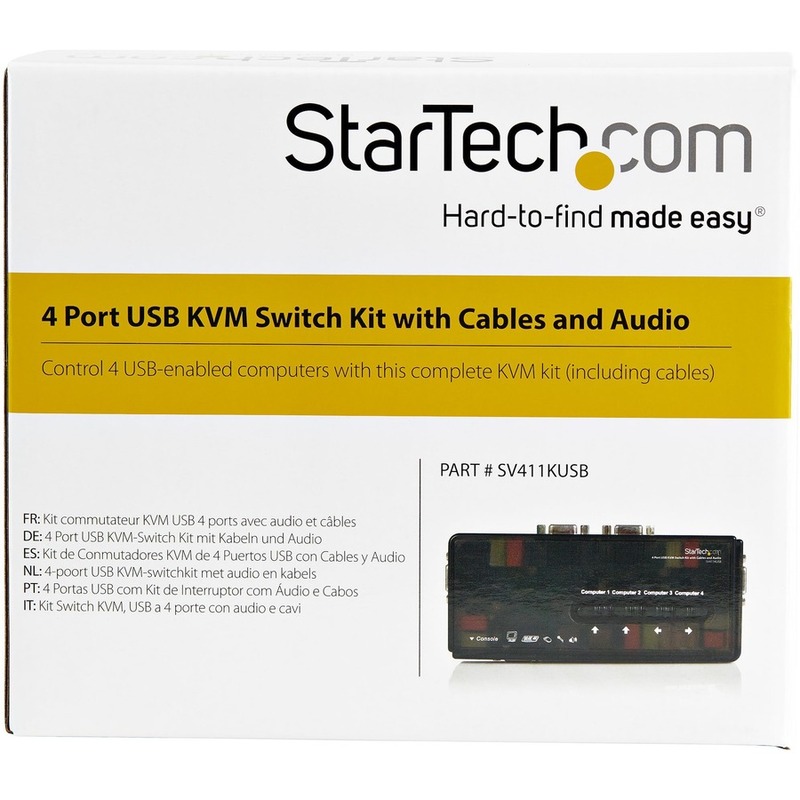 The SV411KUSB 4 Port USB KVM Switch Kit with Audio and Cables lets you control up to four USB-enabled computers using a single keyboard, mouse and VGA monitor and offers both hotkey and top panel push-button operation for simple switching between connected computers. 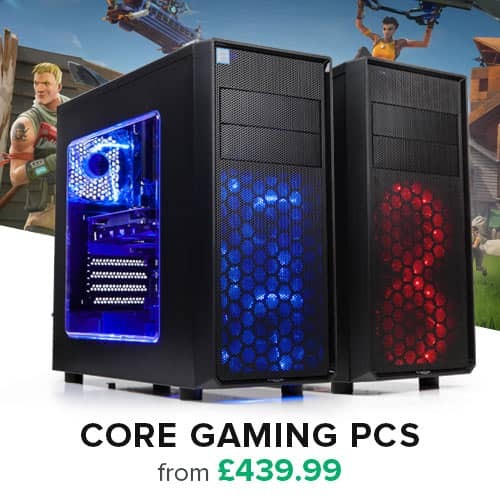 A suitable solution for virtually any application, the USB KVM switch supports video resolutions of up to 2048 x 1536 as well as audio switching. 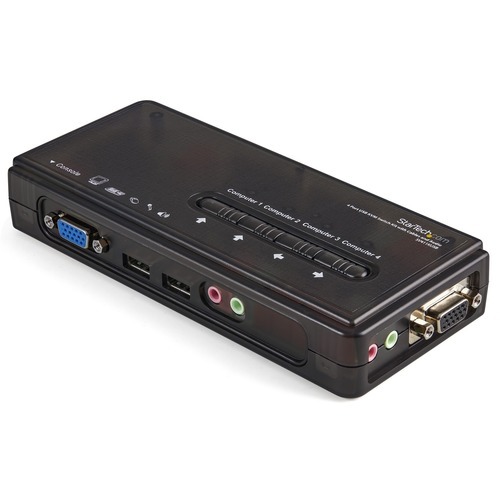 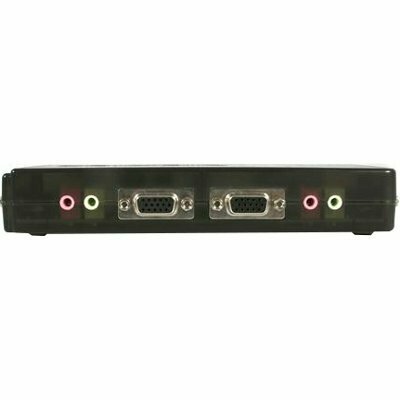 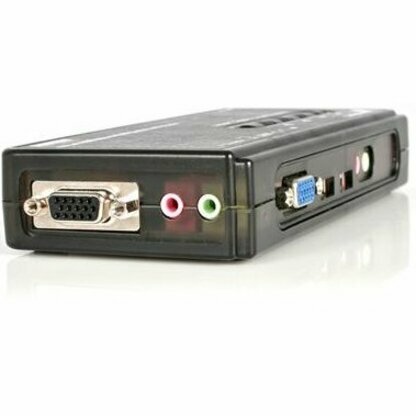 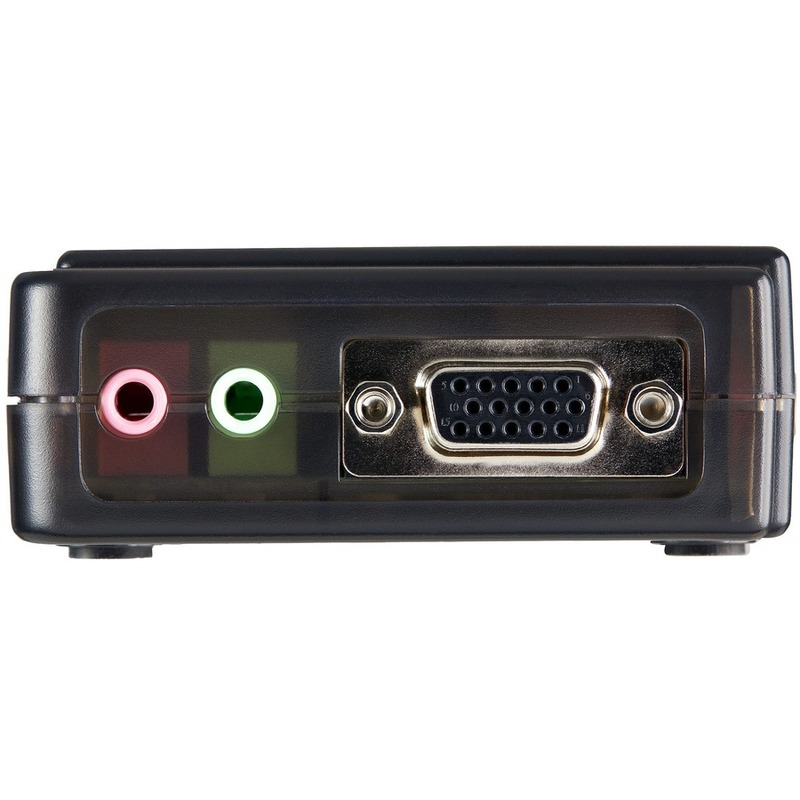 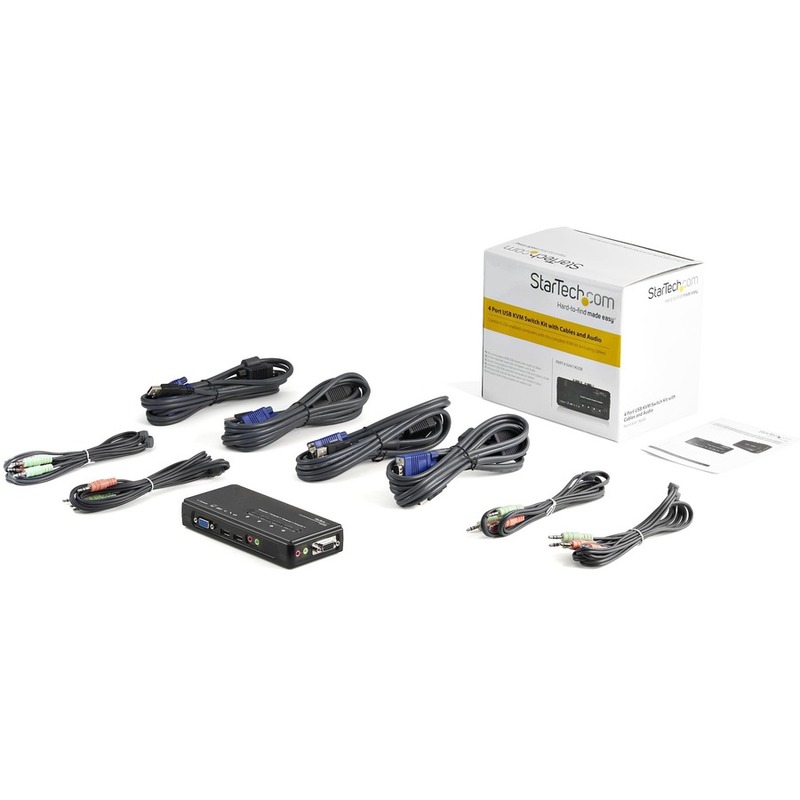 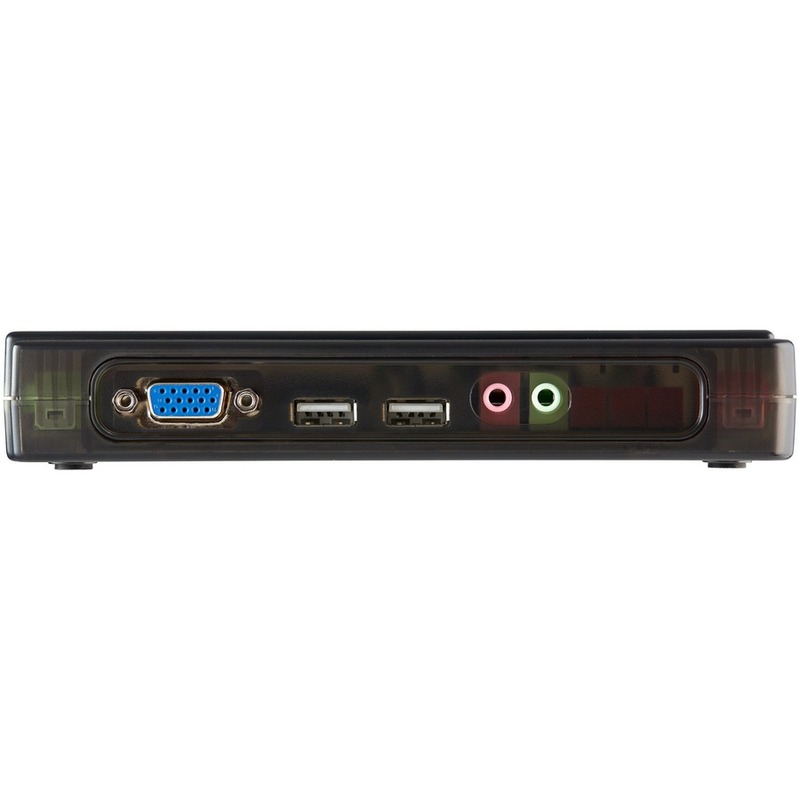 The USB KVM switch includes four, 4ft 4-in-1 VGA and USB Host Cables, providing everything needed for quick installation to provide a complete, out-of-the-box KVM solution.